My vet prescribed this item for my dog who has arthritis and hip displasia.am using this along with Dasuquin and it has helped tremendously. Classical formulas for animals created by Steve Marsden. Supporting the health of your animal. 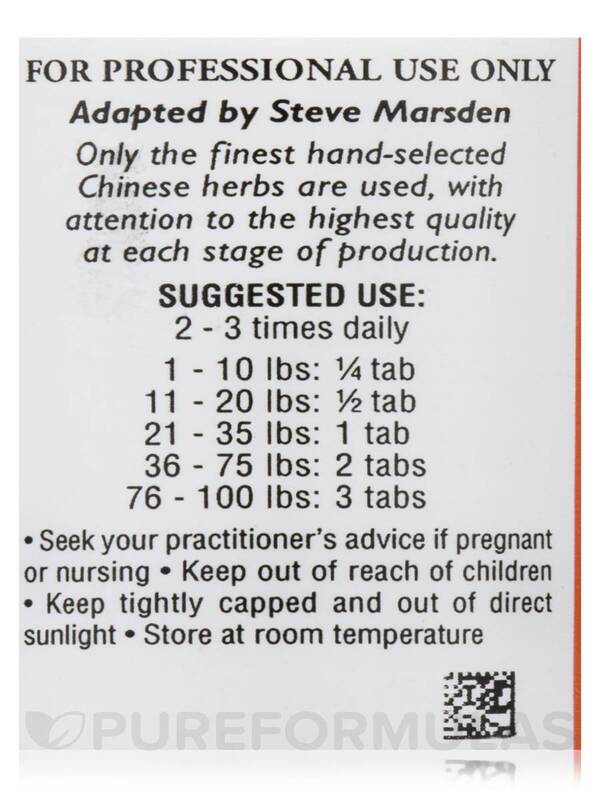 Only the finest hand-selected Chinese herbs are used‚ with attention to the highest quality at each stage of production. 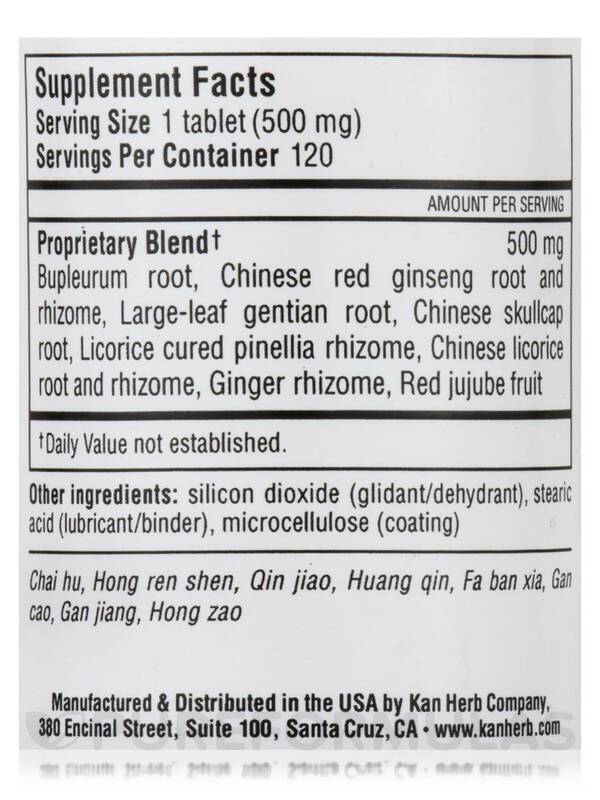 Buplerum root‚ Chinese red ginseng root and rhizome‚ large-leaf gentian root‚ Chinese skullcap root‚ licorice cured pinellia rhizome‚ Chinese licorice root and rhizome‚ ginger rhizome‚ red jujube fruit. Other Ingredients: Silicon dioxide (glidant/dehydrant)‚ stearic acid (lubricant/binder)‚ microcellulose (coating). 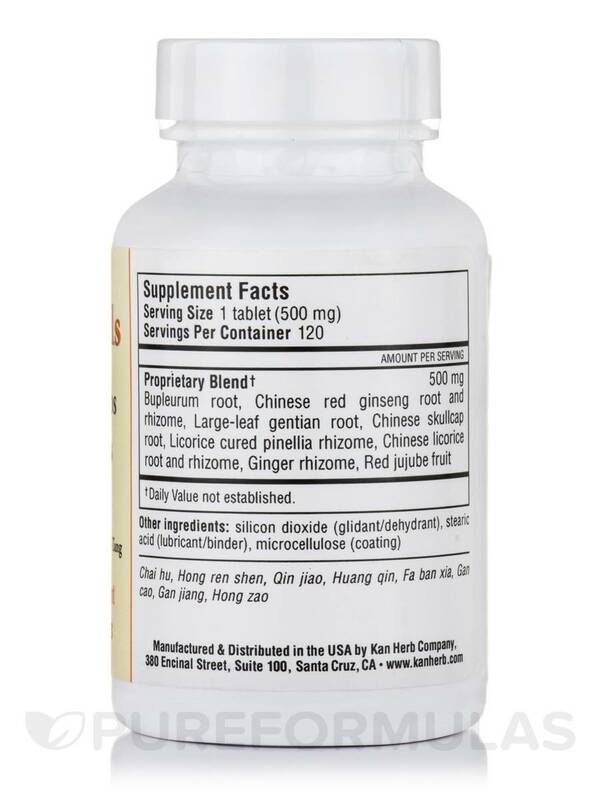 This Benefit Hips and Knees by Kan Herbs supplement is for one of our dogs and was prescribed by our vet who trained in acupuncture and Chinese medicine. 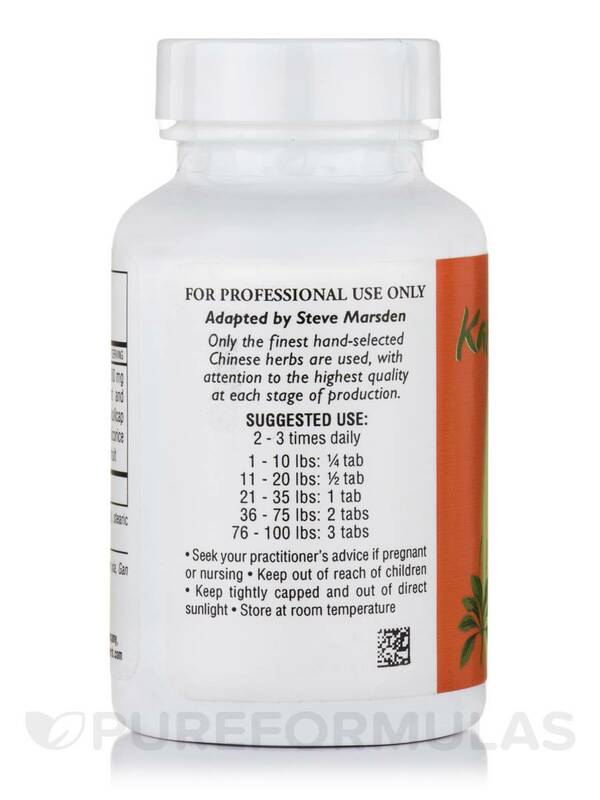 After our vet stopped practicing, I had a hard time finding a good source for this supplement. So happy to find it here. 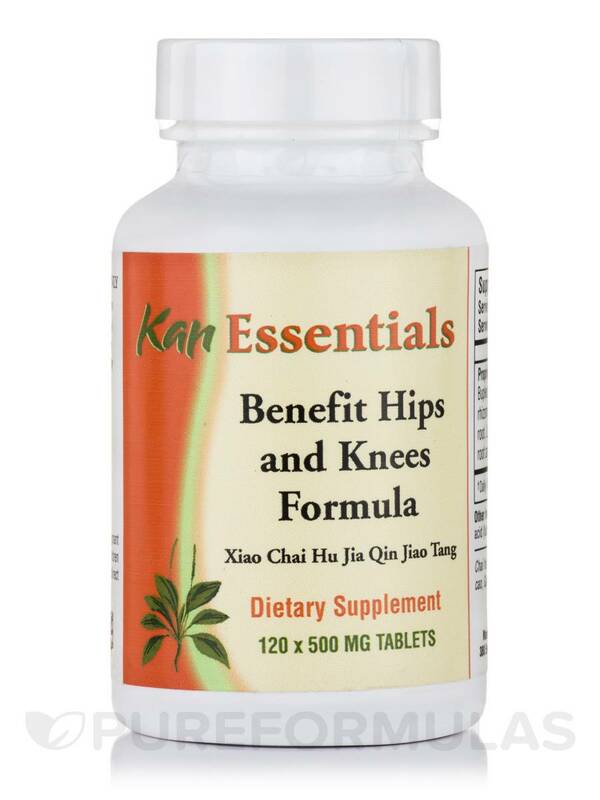 My vet/doggy Acupuncturist recommended Benefit Hips and Knees by Kan Herbs to help with discomfort from extra vertabrae - was purchasing at vets office - these are less than half the price !! It is all natural and helps my fur baby tremendously with discomfort from extra vertebrae.